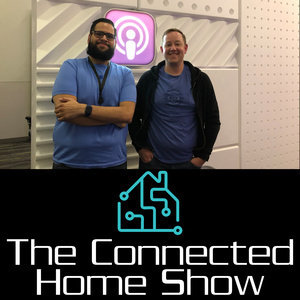 Adam Justice & Leo Picado talk about Siri Shortcuts live from the Apple Podcast Studio at WWDC. 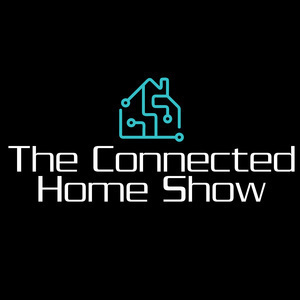 Adam Justice & Erik Krietsch from Grid Connect / ConnectSense discuss all things HomeKit and Smart Home as announced at WWDC 2017. 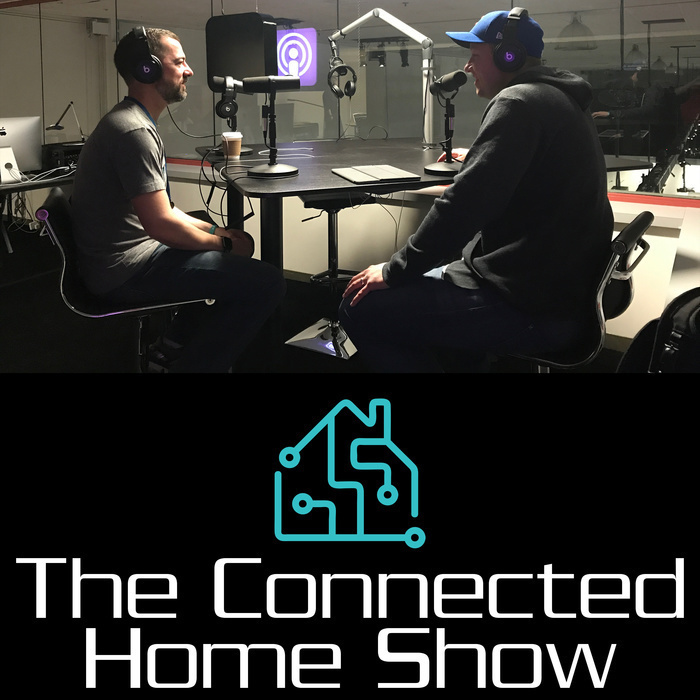 Recorded live in the Apple Podcasts WWDC podcasting studio in San Jose, CA.